Home has to be a place which gives shelter, space, comfort, protection and is cozy and must even look beautiful. Curtains and carpets are rather indispensable part of home. 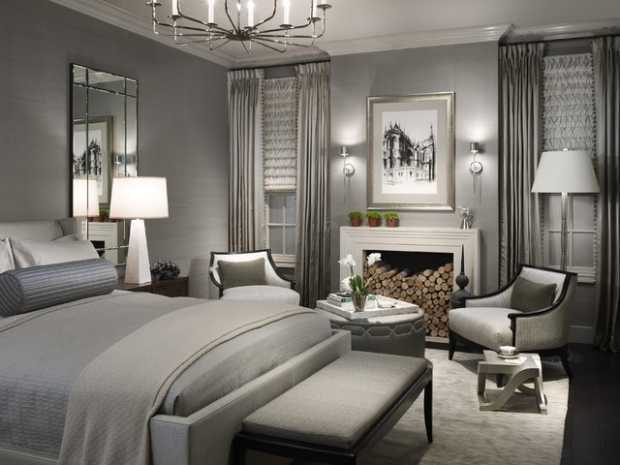 The window drapes beautify the interiors and allow you to have the privacy from any privy eyes. Curtains or window drapes whose main purpose is to be screen, and shield between outside world and in case you want darkness you can cover it on window to stop the flow of natural sunlight. The point is the curtains have aesthetic use in home as well as for privacy function. 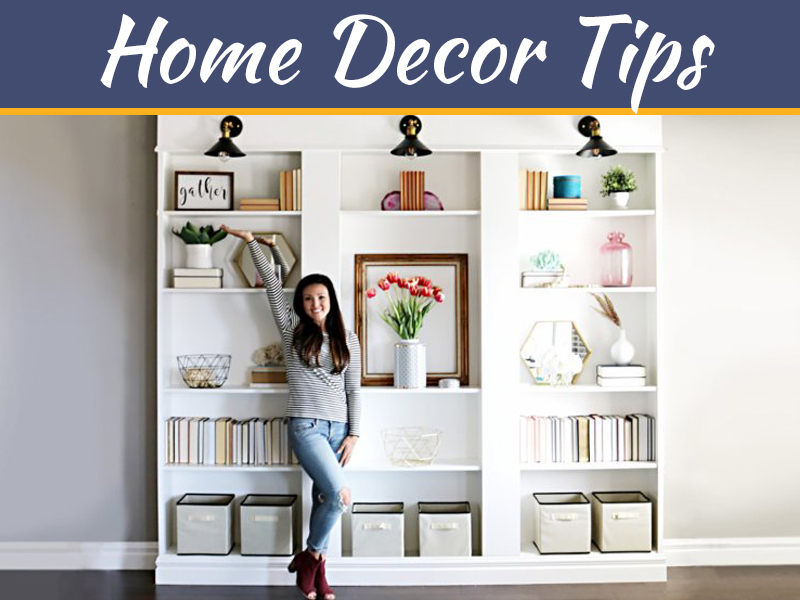 Here insisting that it is not necessary that you must have the expensive and designer drapes or upholstery but it must be something which gels in with the room, mood of person living in it and as per your budget. Curtains add an aura to the room. You need to be careful when picking the fabric, tailoring it as they will dress your window frames and doors. Curtains are best way to pamper your home and in short yourself. 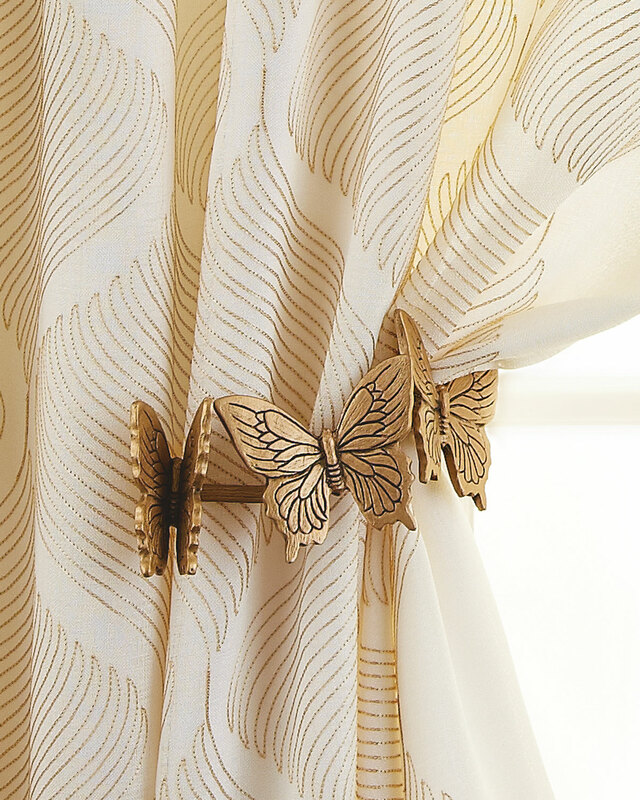 Curtains add decorative style to your home. Next is carpet in the line. 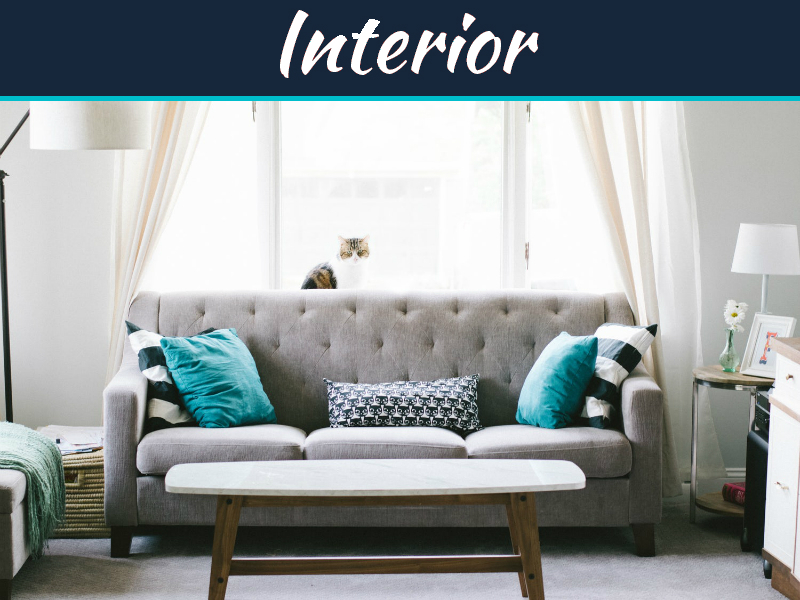 If you wish to go beyond conventional usage of the mats and rugs then you have something called carpets or the floor covers which will add a right degree of the elegance to home. When you choose the carpet correctly it can help to make your space look larger. 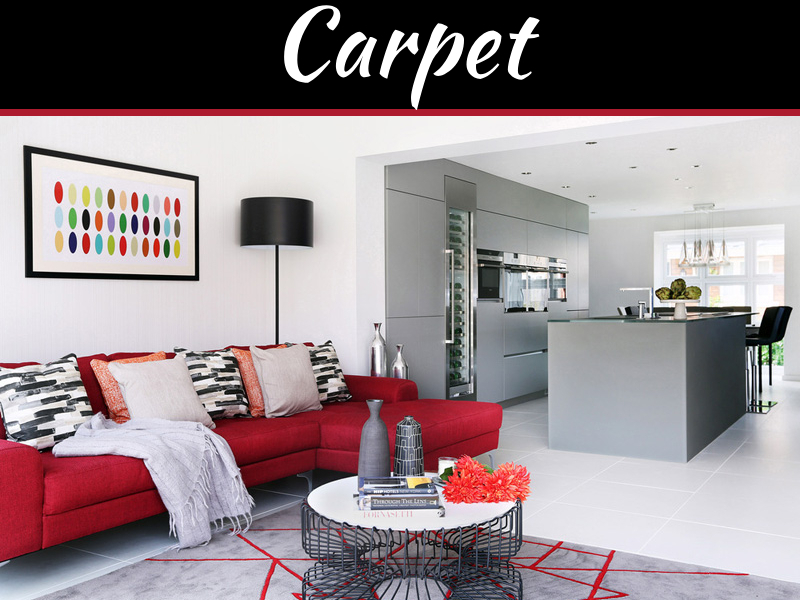 When you choose carpet you need to be careful in picking the right size, apt color and the fabric for the flooring. And all this is subjected to the use the carpets you will put through. The color of the carpets needs to be coordinated with the curtains. This will give your room a flow and seem large. Like if you using the floor covering in your bedroom then something like form of the bed runner will look very beautiful and graceful and this will make your room look large. Word of advice is the using of the full size mats might be bad idea. Though you can use that for the living room space which will make it seem large! 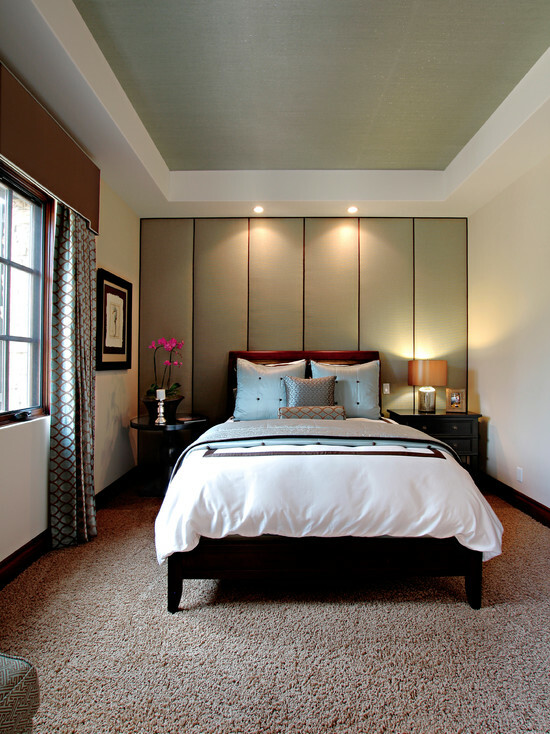 If your home is dark shade of décor then have light shade of the carpets and rugs. Mixing and matching of the curtains and carpets makes home to have complete look. 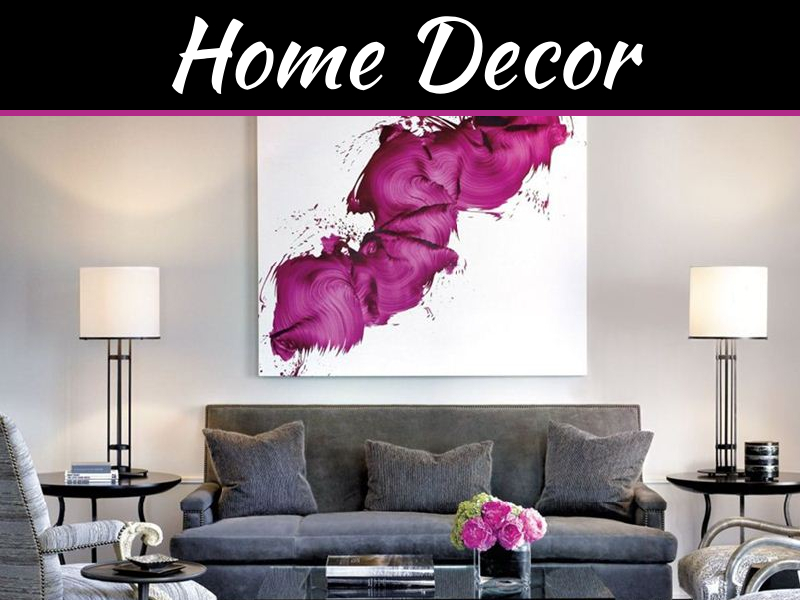 Well it depends on your choice and what interiors of home you have. Thanks for sharing with us..!! Thats true, we should spend some time to choose the carpet and curtain colours..!! this is so useful! definitely, do not want to waste money picking the wrong color and design.